We’re back. After roughly 15 years of irrelevance, with a couple exceptions for UFC defections and mass murders, It’s all happening. Austin. Lesnar. Wrestlemania 32. Wrestling is cool again. 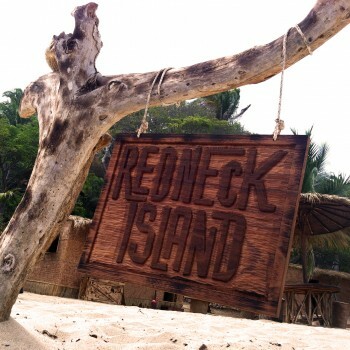 Stone Cold Steve Austin Will Host New Reality Series, ‘Redneck Island’!!! Former WWE Champion, Stone Cold Steve Austin has just signed on to host a new reality series entitled, ‘Redneck Island’. The new series which will consist of ten episodes of its first season will drop 12 blue-collared contestants into a tropical paradise where they will compete for $100,000. Austin will also “oversee a cast of characters who attempt to survive hilarious and unpredictable challenges in unique redneck fashion” for the series. “Can I get a hell-yeah”, as Stone Cold Steve Austin would yell in the middle of the squared circle with his middle fingers high in the air as he signaled for the tasty, cold brew that he clanked together the cans and poured it down his throat. Even after he did this a million times on live television, the crowd went insane with joy every single time. It’s because of the beer. 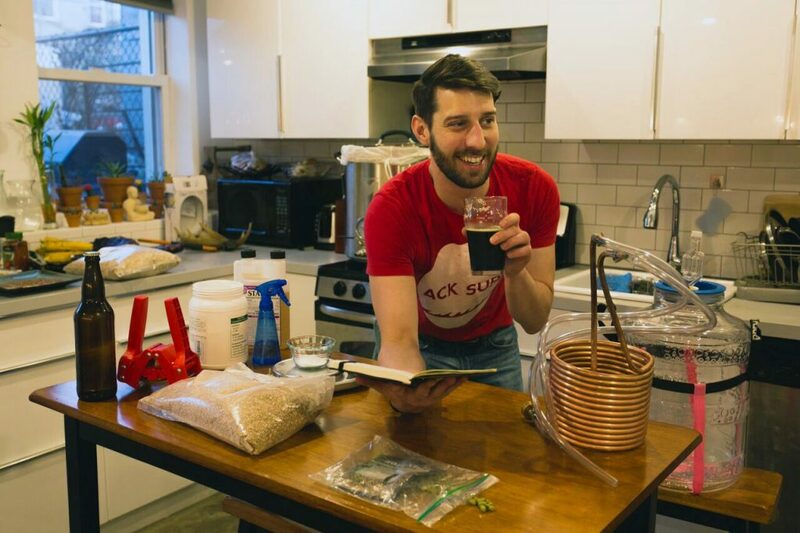 Universally, people love beer. There’s something sweet about it that brings people together and have a good time. At the turn of the century, beer was kept to big companies, where you’d go to a market that sells or serves beer, and you’d more or less see Miller, Bud, or Coors, with an occasional Shiner on tap. The world of pro-wrestling has been around for many years and has certainly seen its ups and downs, most noticeably being the WWE. There have been many promotions through the decades, which have made a lot of people very successful and it continues to this day. At some point down the road though, there was one company that surpassed everyone by leaps and bounds and brought the pro-wrestling arena into the mainstream. Of course I’m talking about World Wrestling Entertainment (WWE), or the artist formally known as World Wrestling Federation (WWF) in its teenage angst years. For a long while, there were two major companies that featured the best of the best in the pro-wrestling world. WWE and WCW. They didn’t play well together at all on and off screen. 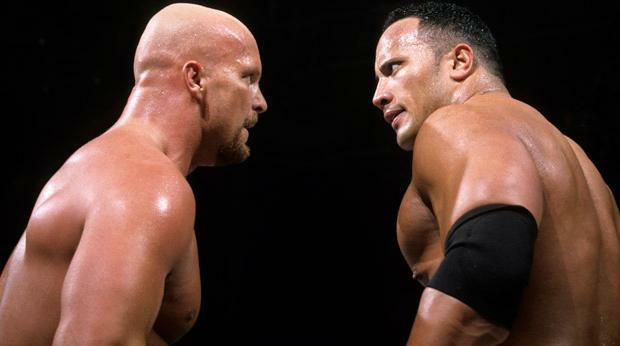 WWE: Possible Scenarios at the 2016 ‘Royal Rumble’! One of the WWE’s most electrifying events is the ‘Royal Rumble’. Since the 1980s, WWE has been using the Royal Rumble match and PPV as the pre-cursor to Wrestlemania. In this match, anything is possible, as 30 wrestling superstars enter the ring in 90 second intervals. The only way to win the match is to throw the other 29 opponents over the top rope of the ring and be the last man standing. Over the years, there has been many surprises. Vintage wrestling superstars have entered the contest as well as underdogs. Sure, being the first entrant is the most difficult and being the 30th entrant is the easiest, as time is on your side, but that doesn’t stop you from winning usually. 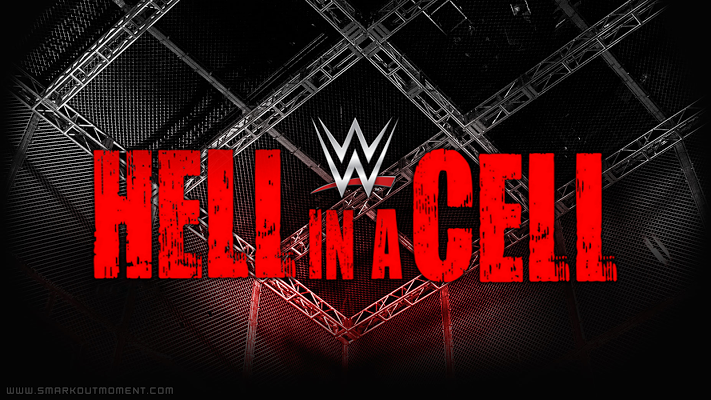 WWE: Hell Will Rain Down on ‘Hell in a Cell 2015’ This Sunday! There is a dark cloud of reality hanging over this Sunday’s Hell in a Cell. It started moving in last month, when Sting faced Seth Rollins in the main event at Night of Champions. The story was that the Vigilante Sting, WCW’s greatest icon and the last soldier of the Monday Night War, magically appeared to challenge Rollins for the WWE Championship. Admittedly, he had already magically appeared once only to lose to Triple H, so there was slightly less magic than advertised. but Sting seemed to be enjoying himself and Rollins sold the idea of Sting being threatening well enough to make their match-up compelling. 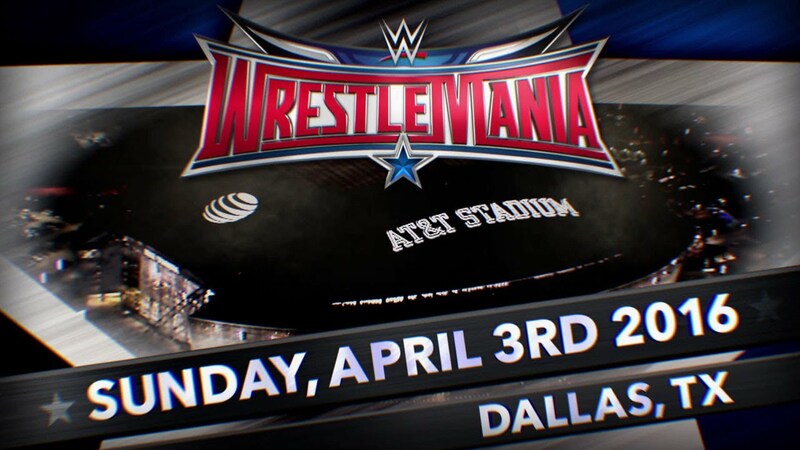 WWE: Wrestlemania 32 Tickets Go On Sale…..
I’ve been talking about it for almost two years now and finally Dallas will host Wrestlemania of the 32nd kind! WWE just announced when tickets will go on sale, which will be November 6th, which is just about one month from this very day. Wrestlemania will be held at AT&T Stadium, which most likely will go down in history and break world records for the most attended event EVER. I’m expecting around 103,000 people there. Not much is known about matches, but I would venture to guess Stone Cold Steve Austin, HBK, Kurt Angle, Brock Lesnar, and the Undertaker will all be in the ring at some point. Oh yes, and The Rock should be there as well or at least I hope. This will definitely be the biggest Wrestlemania yet. Official announcement below. WWE: O’ What a Night of Champions 2015! Formally called Vengeance, ‘Night of Champions‘ quickly became a popular PPV in the WWE universe ever since it debuted back in 2001 where The Rock, Stone Cold Steve Austin, Kurt Angle, and Chris ‘Y2J’ Jericho battled each other over the course of a few matches with Jericho winning in the end, becoming the first Undisputed champion. This year, Night Of Champions took place in Houston, Texas and had some spectacular moments. In fact, one of the matches had me yelling out praises throughout. We will get to that match in a minute. In other segments though, things fell a little short, mostly dealing with Sting, who definitely didn’t deserve to be in the main event with current champ Seth Rollins, and who didn’t deserve to have his image and likeness on all the promo art. Don’t get me wrong, I like Sting. He’s a damn fine wrestler. Or shall I say, he WAS a damn fine wrestler back long ago, but not so much anymore. There is far too much talent in the back locker room to give Sting a shot at the championship. First off, Sting doesn’t show up to almost anything, but a couple time a year, whereas everyone else are having matches day in and day out in the WWE. And it just doesn’t make sense to have a guy like Sting who is barely there, more than twice Seth Rollins’ age, and not involved in any long story line to make this match believable, let alone anyone thing for a second that Sting could win the WWE title belt. But first, let’s start at the beginning. WWE: King of The Ring Tournament Recap! All Hail the New King! 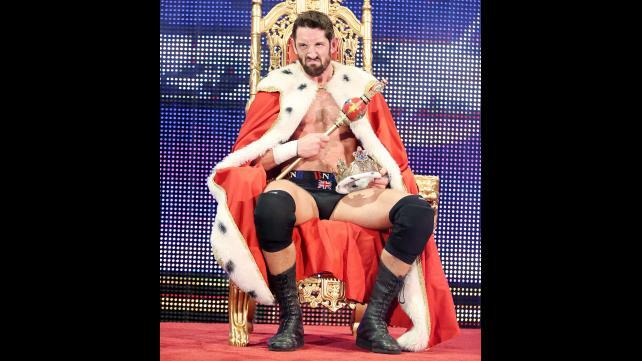 The King of the Ring. A title held by Hall of Famers and future hall of famers alike. It has been for many, like Stone Cold Steve Austin, Bret “The Hitman” Hart, and Triple H, a stepping stone that launched their careers. The WWE gifted the WWE Universe with the tournament once more and let them witness on the WWE Network the WWE Superstar who would fight for the honor to be called King of the Ring 2015! Who would this man be? Find Out Now!! Wrestlemania 32 Is Coming to Dallas on April 3rd, 2016! Mark your calendars, WWE Universe. Wrestlemania 32 is coming to Dallas on April 3rd, 2016. The event will be at AT&T Stadium (known as Jerry’s World), where the Cowboys play football. The stadium can hold over 105,000 people, which could possibly the biggest Wrestlemania in WWE history. 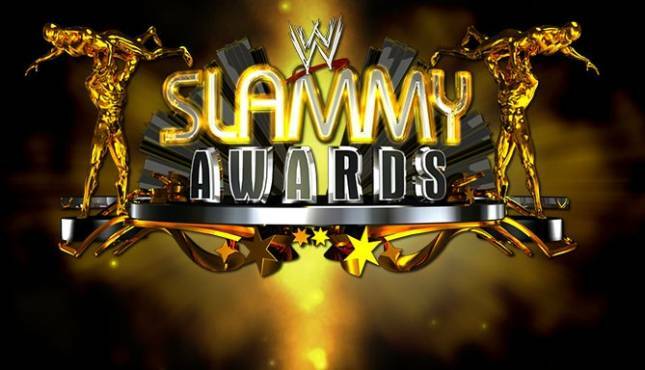 The 2014 ‘Slammy Award Results are in. Enjoy! Misty S. Delivers Her Thoughts On ‘Grown Ups 2’!!! Adam Sandler, the founder of Happy Madison films, has used the same formula for every movie that he has ever done. He took some of his unknown buddies that have all started in his first movie “Billy Madison” and every movie since, combined with his ‘Saturday Night Live‘ buddies and throws in some big guest appearances for added entertainment to create a comedic movie that all will love and flock to go see in the theaters. Sometimes it worked and sometimes it didn’t. This time, though, it did better than I expected it to. ‘Grown Ups 2‘, the obvious sequel to ‘Grown Ups‘, came and delivered, even with all the press and hype to it. 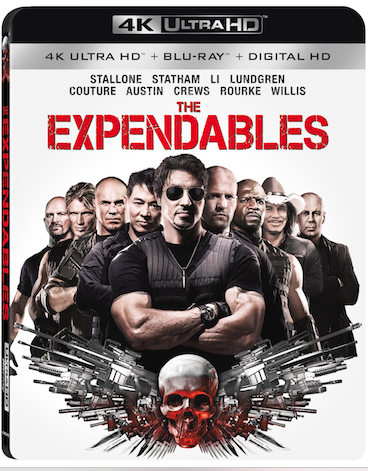 This movie is not really a sequel since it can be watched without seeing the first one, but when one does not know what to call a “sequel”, just add a #2 to it. Adam Sandler, David Spade, Chris Rock and Kevin James have the chemistry and natural banter, like they had in the first one, that makes the movie ebb and flow without hardly any slow or unfunny scenes to sit through. There are, however, the same jokes that you see in all of the Happy Madison films and even on ‘Saturday Night Live‘. This is the type of film that when you walk into it, you are already knowledgeable of what is going to happen.